Under the tree isn’t the only place Santa stashes his gifts! Have you run out of hiding spots for Santa to stash his gifts? You’re not alone. 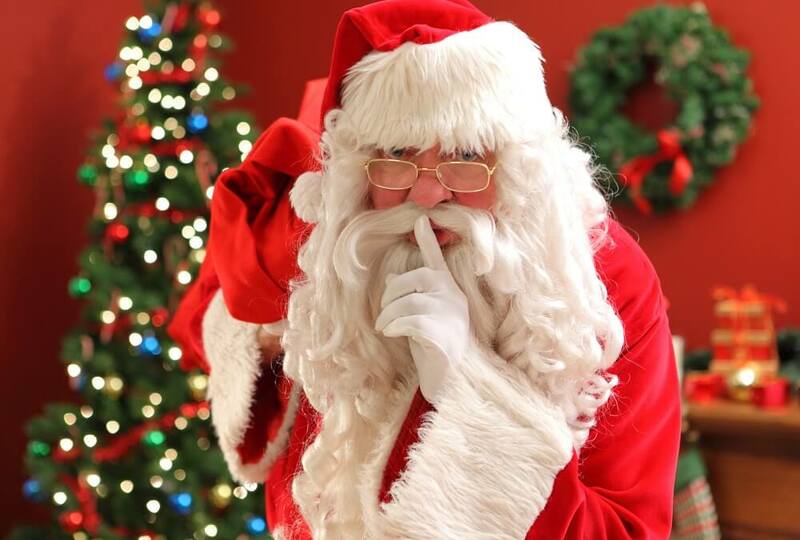 Santa’s helpers come to Safeguard Self Storage every year to keep his secrets safe till Christmas day. Whether it’s a new bicycle, clothes, or electronics, our temperature controlled storage units will keep your items away from the elements. Our computer controlled access, individual door alarms, and digital\video recording will give you peace of mind that your children will be surprised to see what’s under the tree Christmas morning.